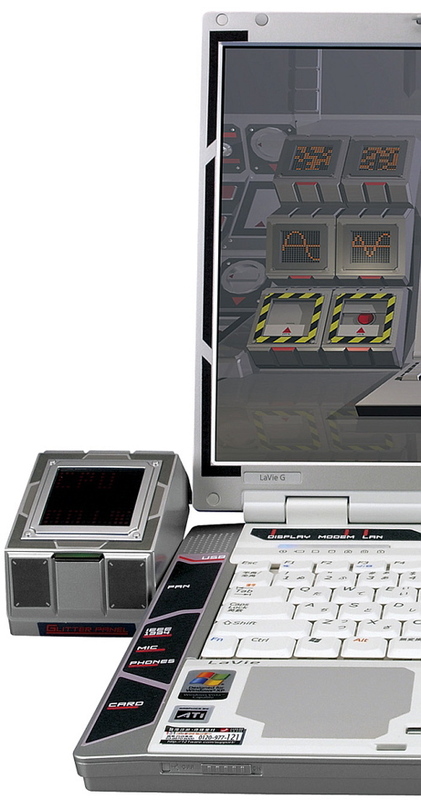 We've always dreamed of owning a laptop with enough power to launch missiles and take over small countries and now the mad scientists at NEC and Takara have teamed up to bring us the limited edition Type-N01. 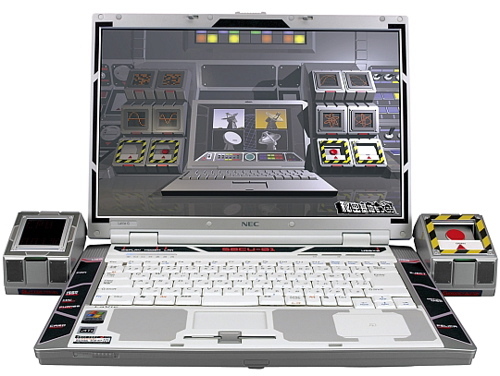 This eccentric laptop has the kind of looks to make even the meanest ToughBook cringe in fear. It even has a red emergency button that juts out from the side. Inside, however, it's powered by your choice of an AMD Sempron or Turion, so you may need more than just one system before invading new territory. Click through for some extra close ups.